WE ARE SAN MATEO’S PROFIRST CERTIFIED COLLISION REPAIR SPECIALISTS! Whether you drive a Honda or an Acura, if you’ve recently experienced collision damage or been in an accident, we can fix your vehicle back to its pre- accident condition as a ProFirst Certified center. Honda and Acura rely on their partnerships with auto body repair facilities to provide a mutually beneficial experience after an accident. That means keeping your Honda a Honda or Acura an Acura and giving you the opportunity to enjoy your vehicle for years to come, even after an accident! To be certified, we invested in the required technician training, tools and equipment to meet manufacturer guidelines, and we continually update our team with the latest in vehicle repair technology. 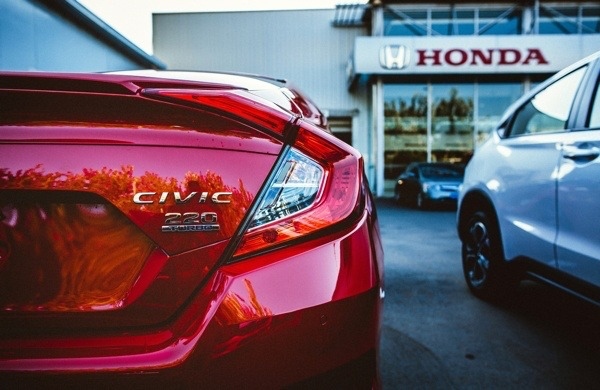 Not every auto body shop can say they are Certified to repair your Honda and Acura. It takes a commitment to repair their cars the proper way and to match original factory-built standards. And we are specialists in matching factory paint and refinish; we’ll make it look like nothing ever happened! Our tecnicians are continuously industry trained and certifed by I-Car as gold standard. Why use a ProFirst Certified Collision Repair Shop? 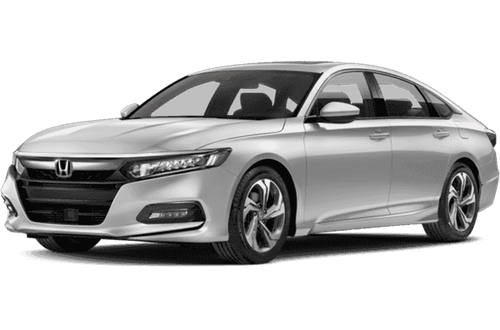 To keep our Honda & Acura Factory Certified designation, we are “Annually Inspected by a 3rd Party” to confirm facility cleanliness, proper tools and equipment, and overall shop operations to meet the ProFirst Collision stringent guidelines. All Car Auto Painting & Body is also Green Certified! Being green certified means, we care about our footprint on the environment and recognize that some of the chemicals we used in the past may have been harmful. For our paint and refinish, we only use environmentally friendly waterborne paints that look great and are safer for the environment around us. and we appreciate the consideration and opportunity to help you!